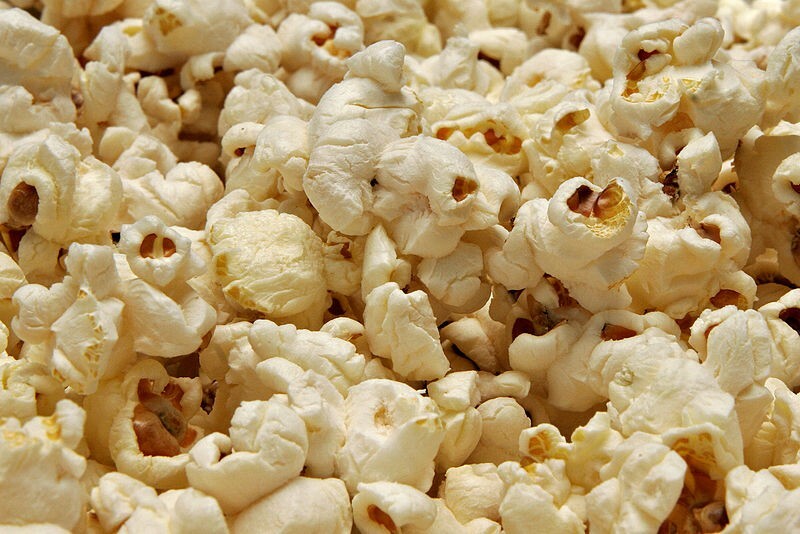 Daily Trivia: Popcorn is the world’s most popular snack food AND the most profitable, over 1 thousand percent mark up. 1919 A huge wave of molasses kills dozens, Boston. Said to have been 45 ft high and 100ft wide. 2010 Kraft attempted a hostile bid for Cadbury’s.